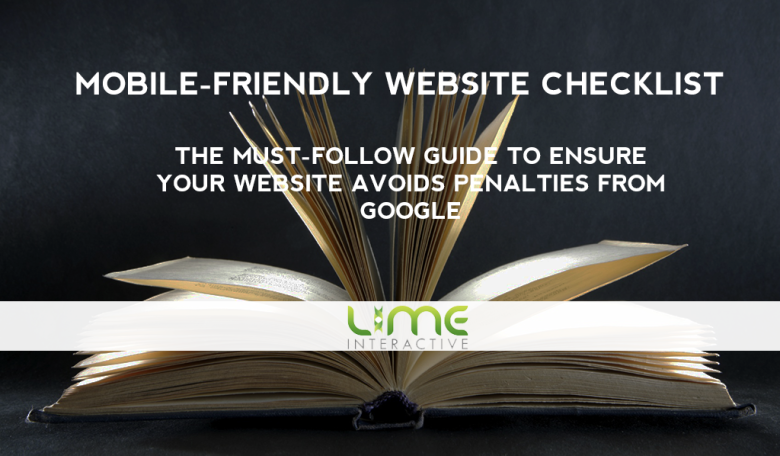 We recently created a blog post about Google’s penalty for non mobile-friendly websites. Within a day it had already become one of our most-read blog posts, probably due to the fact that business owners are recognizing the potential catastrophic consequences for not having a mobile friendly site due to Google’s new penalties. We decided it would be useful to create a handy checklist that business owners can download. For a limited time only, you can download the checklist for free here.